you really want to hide. 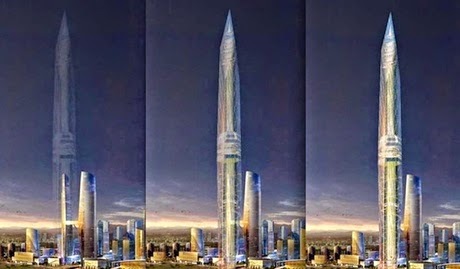 An artist’s impression of Tower Infinity in Seoul, South Korea. The skyscraper would be covered with banks of cameras and LEDs on the glass facade so that it could project itself into invisibility – albeit only ‘perfectly’ from a few select viewing locations.